Dr. K.S. Sumra received his medical degree from Guru Nanak Dev University, Amritsar (Punjab), India. 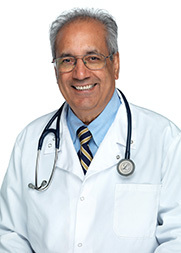 He is a board-certified family practitioner, providing care for the whole family. He has been in practice in North Dakota since 1983. Dr. Inder Khokha received his medical degree at Government Medical College in Punjab, India. He came to the United States and completed his residency at Marshall University in Huntington, West Virginia. 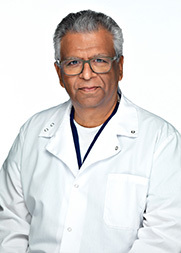 Dr. Khokha was on staff at St. Anthony Memorial Hospital in Effingham, Illinois, for more than 20 years. Dr. Khokha has been practicing as a surgeon in North Dakota for many years. Dr. Khokha has vast experience in a number of surgical procedures, from laparoscopies and colonoscopies to more extensive surgeries. 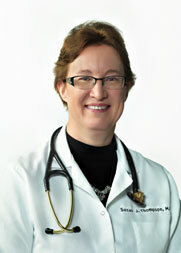 Dr. Susan Thompson received her medical degree from the University of North Dakota School of Medicine in Grand Forks, ND and completed her residency program at the University of North Dakota, specializing in Internal Medicine. She also has an interest in geriatrics. 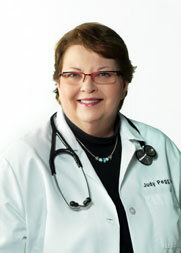 Judy Pegg attended the Trinity School of Nursing in Minot, ND and the University of North Dakota in Grand Forks, ND, where she graduated from the Physician Assistant program. 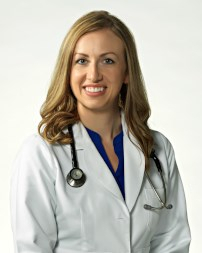 Laura Ermer, PA-C, graduated from the University of North Dakota with a Master’s Degree in Physician Assistant studies. 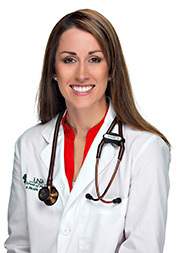 A Registered Nurse for many years, Laura has a strong background in emergency medicine. Kim Ford recently graduated from the University of North Dakota with a Master of Science in Nursing. As a Registered Nurse for over five years, Kim has spent most of her nursing career in trauma and neuro-surgical critical care, with addtional experience in emergency medicine. She completed her primary care preceptorship at CliniCare under the supervision of Dr. Sumra from May 2016 to April 2017. She lives in Cavalier with her husband.